With a focus on development and design, Drag is committed to creating slick styles that set trends in the industry. Drag wheels provide tuning enthusiasts with a smooth, stylish concept combined with wheel design that's ahead of its time. Groundbreaking wheel technologies like self-locking chrome stainless steel lips are a big part of what sets Drag apart from the competition. 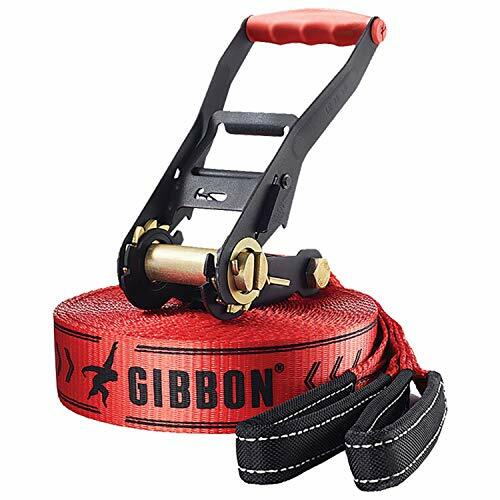 If you have any questions about this product by GIBBON, contact us by completing and submitting the form below. If you are looking for a specif part number, please include it with your message.